Actual colors may vary due to display differences. May not be the Champlain. Shown with optional black aluminum trim. Tuf-weave® Flex-core canoe shown with Standard Options, may not be the Champlain. 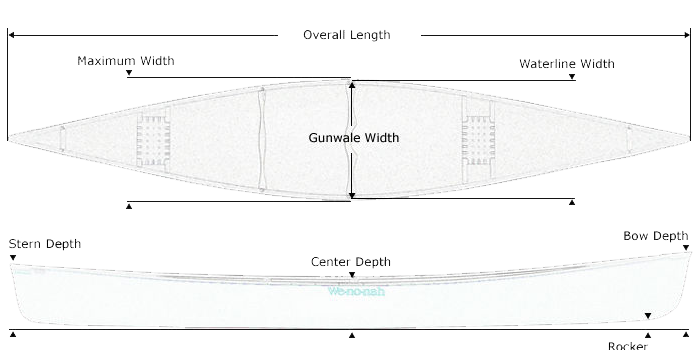 Kevlar® Flex-core canoe shown with Standard Options, may not be the Champlain. Kevlar® Ultra-light canoe shown with Standard Options, may not be the Champlain.